Alexandria Zoo Director Lee Ann Whitt was recently honored with the Charles E. Dunbar, Jr. Career Civil Service Award. The Dunbar Award is the highest honor classified state employees can receive for their service to the citizens of Louisiana. The award is given by the Louisiana Civil Service League and recognizes local, state and municipal civil service employees who distinguish themselves through unselfish service over and above the call of duty. 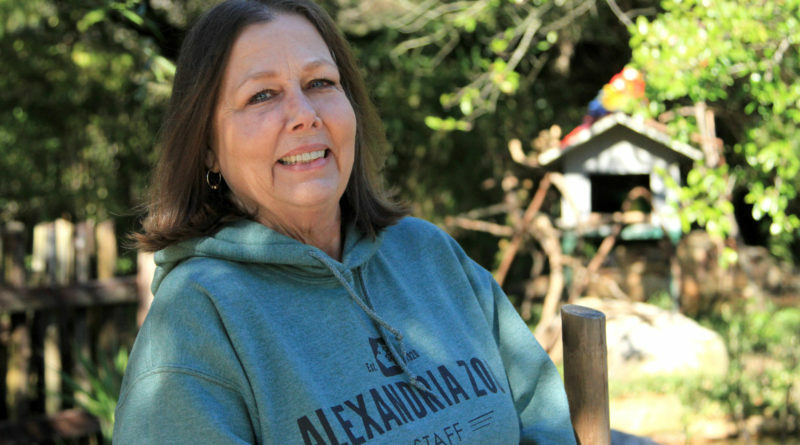 Whitt, who began as a zoo volunteer 30 years ago, has played a crucial role in developing Alexandria Zoological Park into a treasured community attraction and a partner in global wildlife conservation. She is committed to connecting people to nature and cultivating their love of animals into a desire to save wildlife and wild places for future generations. Under Whitt’s leadership, the Alexandria Zoo has remained continuously accredited by the Association of Zoos and Aquariums since 1986 and is one of only two accredited zoos in Louisiana.